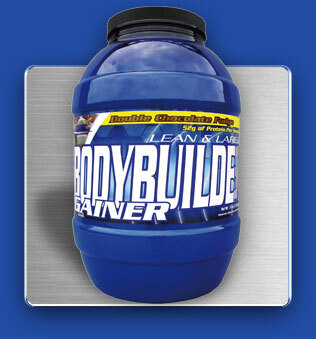 Inner Armour Bodybuilder Gainer 7lb. Combining value and taste, Inner Armour Bodybuilder Gainer is one of the higher ratio carbohydrate-to-protein weight gainers, allowing you to consume 580 calories a serving (even more with milk). Besides being good value, Inner Armour Bodybuilder Gainer is very nice tasting (in particular double choc fudge) and mixes well. Sci-MX Muscle Fuel Mass 5kg tubs continue to be our best selling weight gainers, but, if you're short of cupboard space, Inner Armour Bodybuilder Gainer is the next best alternative.